The huge influx of visitor numbers and parking would impact severely on patients and visitors at Hammersmith Hospital and the event noise would disturb the severely ill. 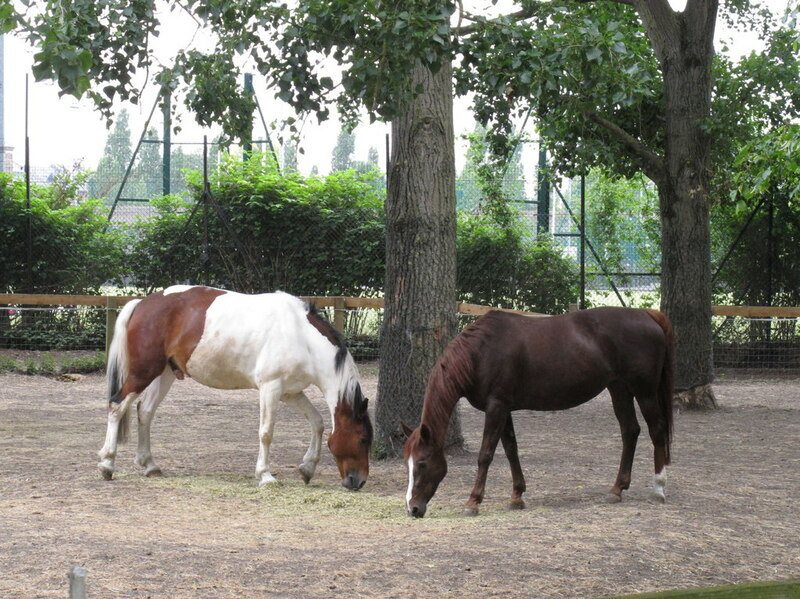 The future of the Wormwood Scrubs Pony Centre which provides riding and equine therapy for children with disabilities and special needs would be in question. In the background is QPR which has been searching for a new site for some time and could be in discussion as an occupant, and locals are well aware of the impact of QPR on match day. All this is on top of the additional footfall from the planned 24,000 homes immediately to the north of the Scrubs, on OPDC land. The consultation closes on 12 June.